European Union pig producers will be "well-placed to compete" if the US finds it harder to sell pork to China following an escalating trade dispute. Red-meat body Quality Meat Scotland (QMS) said failure to build strong trading relationships post-Brexit could result in significant trade volatility with agricultural products. This uncertainty, according to QMS Economics Analyst Iain Macdonald, can be clearly illustrated by the scenario which has emerged following US President Donald Trump’s introduction of new trade tariffs, targeted heavily towards China. Chinese retaliation, citing World Trade Organisation (WTO) rules, has led to concerns about a trade war. “Agricultural products have not been immune to this trade dispute and, with the US and China being such large players in global agricultural trade, there are potential spill-overs to consider for producers in Scotland,” said Mr Macdonald. 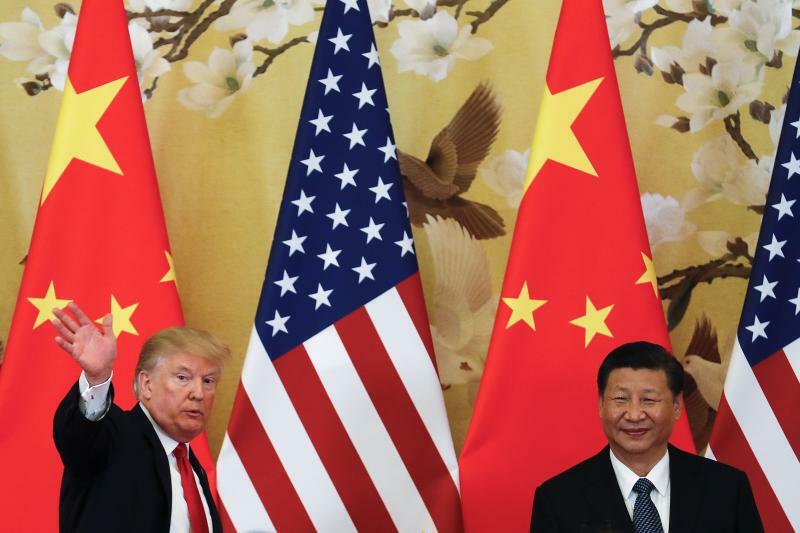 Chinese authorities announced increased tariffs on a list of 128 US products with an annual import value similar to the value of US steel and aluminium imports from China. Since April 2nd, 120 of these products have faced an additional 15% tariff on top of the current tariff, while 8 products are now subject to an additional 25% tariff. “US pork falls under the latter category, meaning that Chinese importers now have to pay a 37% or 45% tariff on top of the price charged by the US exporter, compared to 12% or 20% previously,” Mr Macdonald said. Affected product lines include some fresh cuts of pork plus almost all frozen pork and frozen pig offal. Latest available trade statistics from USMEF show that China was the US’ fifth largest pork export market in the first two months of 2018, accounting for 4.9% of US pork exports by volume and 7.1% by value. Based on the average value of US shipments in early 2018, and assuming that the majority of trade is likely to have taken place in products with a 12% tariff, to keep the price constant to the Chinese importer at a 37% tariff would require US exporters to lower their price by $350/t (18%). Volumes delivered in early 2018 suggest that over a year, this could work out at a revenue reduction of around $50m – around $2 per pig processed in the US. Mr MacDonald said this context may help explain the 8% fall in US farmgate prices in the week that the tariff increase came into force, especially with US production rising 3% in the first quarter of 2018. He said EU exporters could regain market share in China from the US, which would likely place some upwards pressure on farmgate pig prices across the EU. "Given that the EU Commission has forecast EU pigmeat production will be 0.8% above 2017 levels and 2.6% ahead of its 2013-17 average, this trade dispute could come at a good time for EU pig producers,” he said.